Last week’s Lets Roll NY session with the Valo team had a great turn out. 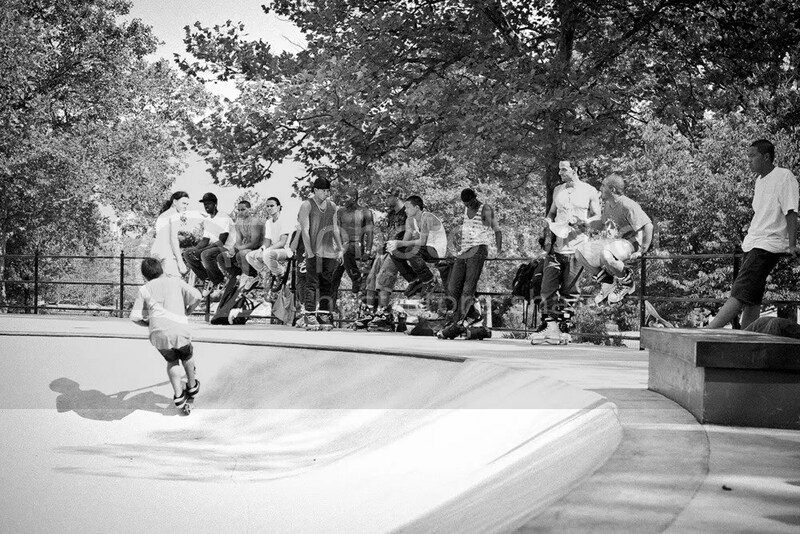 Almost every blader in New York City came out to shred with the crew during their stay here. 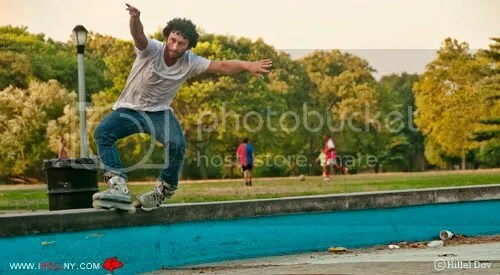 Photographer Hillel Dov caught a few snapshots of the crowd along with some of the big tricks that went down. Don’t forget about the Valo team session that will go down tomorrow. Info/Directions can be found on a previous post. See all the photos from Friday’s session below. All photos by Hillel Dov. 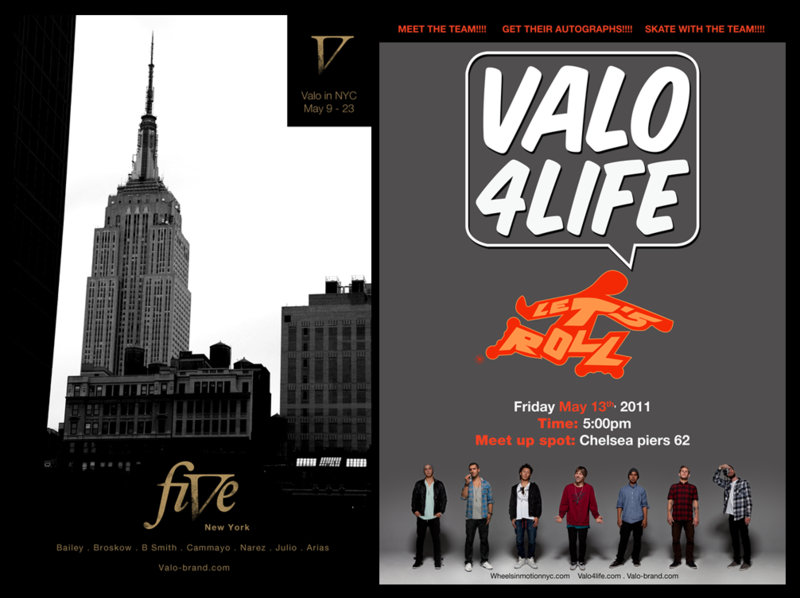 The Valo team will be visiting New York City from May 9th until May 23rd filming for their newest video. Erik Bailey, Alex Broskow, Brandon Smith, Franco Cammayo, Ivan Narez, Jon Julio, and Victor Arias will all be here skating our local spots. 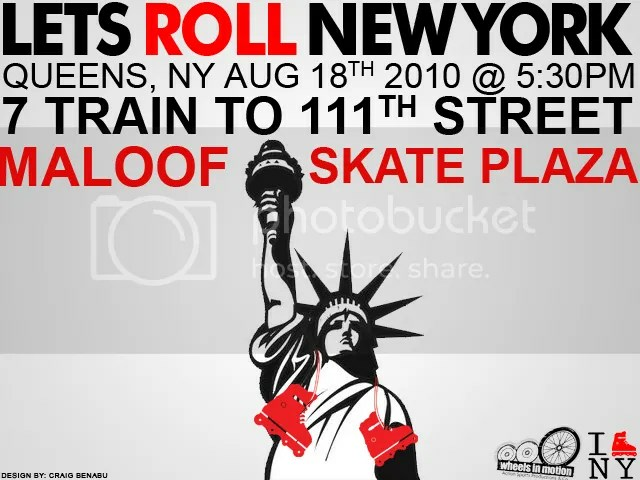 There will also be a Lets Roll NY session with the team this upcoming Friday, May 13th at the Pier 62 skatepark. Info on the flyer up top and below. Directions: Take the C or E train to 23rd street / 8th avenue and walk down to 12th avenue. Join in on the Lets Roll party with the Valo team after the session. Going down at Billy Hurricanes at 9pm with Jon Julio and the Valo team as our special guests. The Address is 25 Ave. B NY NY 10009 (btwn 2nd & 3rd streets) 21+ only. This Saturday Victor Callender is hosting a Lets Roll NY session dedicated to our lost friend Brian “Cozmik” Scott at one of Brian’s favorite spots, the Lower East Side box on 12th street and avenue D in Manhattan, NY. The session starts at 2:00PM at the box and will continue to the marble ledges on Wall Street and Water Street. Come out and show your support. Directions: Take the L train to 14th street and 1st avenue. 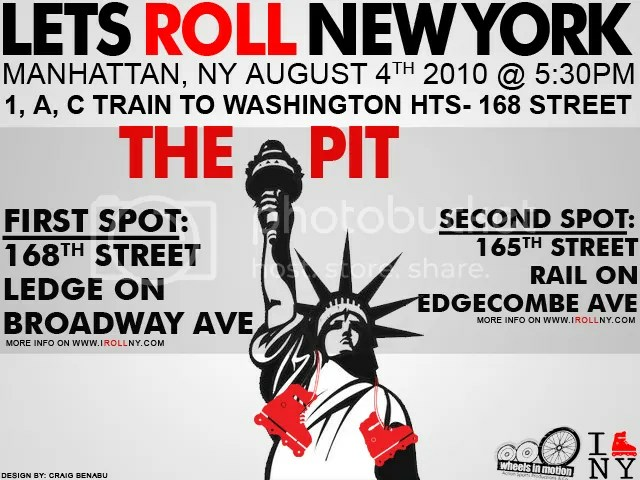 Lets Roll NY session 14 went down last Wednesday in the Washington Heights area of Manhattan, NY. The pit was the chosen location of last week’s session giving everyone a sneak peak of whats to come during the Last Man Standing competition this year. Check out the photos from last week’s session taken by Christen Cofer below. Lets Roll NY Session 13 took place last Wednesday at the Maloof skate plaza in Queens, NY. There was an unexpected special guest at the session, Rob G, who pulled off some stylish tricks in his new prototype Rollerblades. Photographer Hillel Dov was at the LRNY session to capture all the big tricks that went down. Thanks to Hillel for photographing the past few sessions. You can check out more of Hillel’s photos on his Flickr page. See all the photos from LRNY #13 below. Lets Roll NY Session 14 This Wednesday! Directions: Take the 1, A, or C train to Washington Hts-168th Street Broadway. First Spot: 168th street ledge on Broadway avenue. Second Spot: 165th street rail on Edgecombe avenue. Check the edit from this week’s Lets Roll NY session. 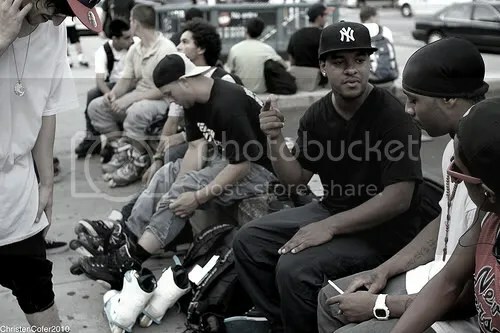 LRNY #13 went down on Wednesday afternoon at the Maloof skate plaza in Queens, NY. The edit features skating from Trevor Johnson, Will Torres, Robert Guerrero, Ariel Surun, Victor Callender, Dave Ngo, John Ortiz, Jeff Mateo, Evan Grimball, Jose Disla, and many more NYC locals. Filmed and edited by Angel Figueroa. Lets Roll NY Session 13 This Wednesday! “So I decided to film some of the tricks that went down during the Lets Roll NY sesh last night. Bladers in the video are Montre Livingston, James Perez, Kyle Sola, and some other dude (haha sorry man.. dont know your name.) Filmed with my iPhone 3gs” – Victor Vizcaino.